Honesty, knowledge, integrity and good old fashioned service. And for those folk who are experiencing back or knee problems when riding we can help there as well. 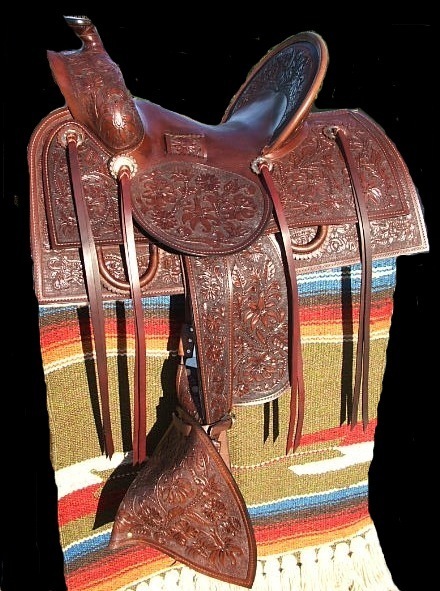 Ladies light weight saddles a specialty. We have a unique measuring system to obtain the correct saddle tree shape. Comfort for performance is everything.